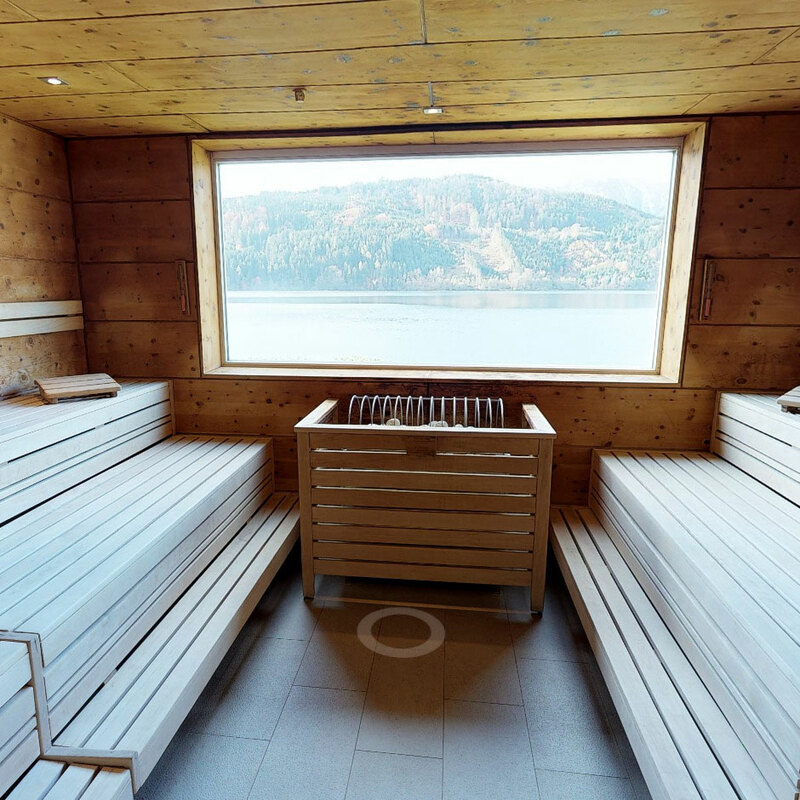 Sessions in a hot sauna, including infusion ceremonies, warm steam and salt baths, a refreshing swim in the pleasantly cool waters of the lake, floating in the warm Infinity Pool … and then a little snooze. 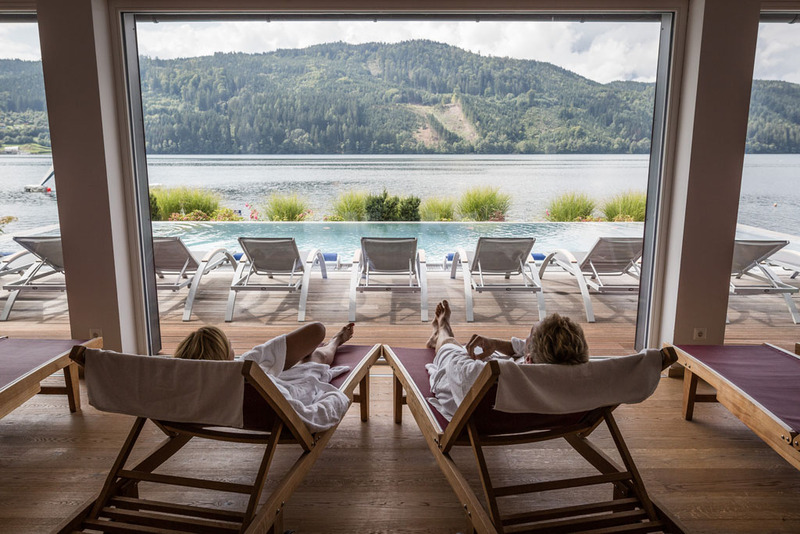 Indoor and outdoor resting areas with soft lounges and special resting islands invite you to drift off: dive into our wellness and Spa world in Austria’s sunny south, at the heart of the Nockberge mountain range, on the shores of Lake Millstatt. In between bathing sessions, the expertly trained Spa team offers a wide range of treatments and applications: from massages, cosmetic treatments and body packs to exclusive “signature treatments”. Fancy a garnet stone massage or a honey/ Alpine herb pack on the warm quartz sand lounger? And just before leaving for home, when you take just one more swim in the lake, you won’t be the only one to think – good job they brought them back, the NEW, old bathhouses. of visitors. Our special infusions and spa infusions are always a real experience and take a little longer. With these infusions, we always offer a drink, fresh fruit or a little surprise. The “quiet rule” doesn’t apply here: You may chat as much as you like! 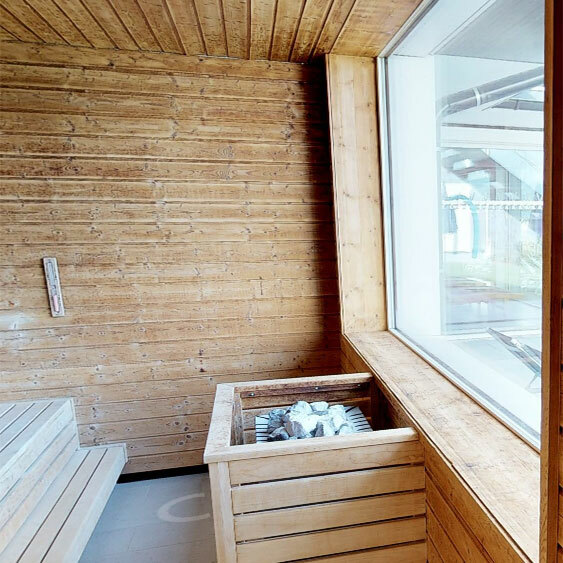 Every Thursday from October to April, ladies have the sauna to themselves, with infusions in the spruce sauna from 12.00 to 15.00. This infusion comes with a precious stone pine aroma essence made from natural essential stone pine oil with an earthy note whose calming effect on the cardiovascular system has been scientifically proven. Other benefits include help with colds and sinus infections, the clearing of the respiratory tract and the nose. The Kärnten Badehaus Millstätter See uses only oils from the region around Like Millstatt. Let the fragrance of the mountain meadows that form the backdrop to the lake envelop you: the beneficial effects of Alpine herbs and hay flowers have been known since the olden days and will also work their magic on you. with some fresh fruit or freshly squeezed juice. Our surprise infusions vary, depending on the time of the year – each season comes with its very own fragrance! During this infusion, you will be pampered with sensuous aromas ranging from fruitysweet to fresh and tart on a daily basis. 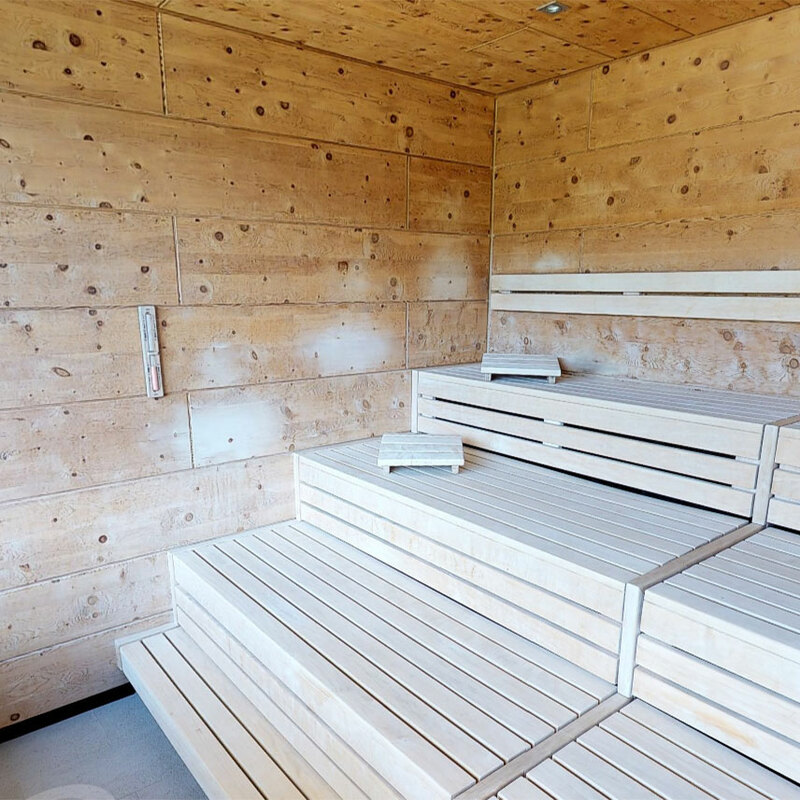 A great number of comfortable deckchairs and seats are available in the different resting and sleep areas for you to relax in between sauna sessions. 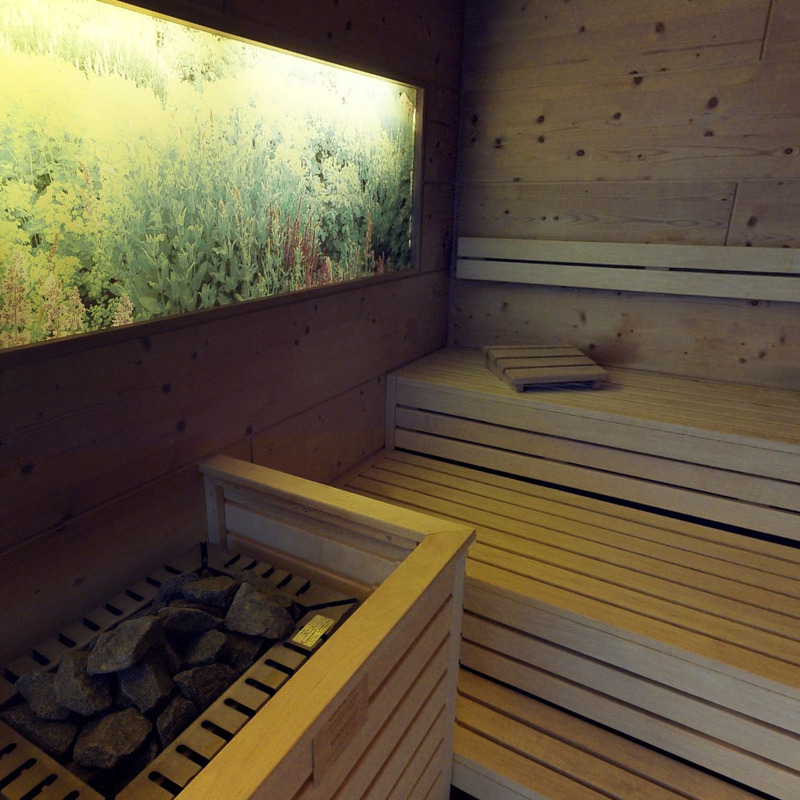 Wind down in this soothing atmosphere and treat your body to a well-earned rest.